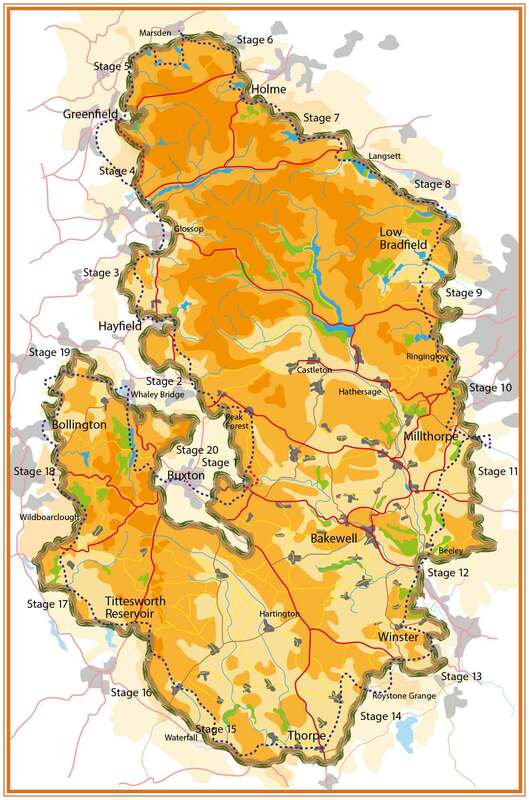 Order your FREE Peak District Boundary Walk PASSPORT here. Get it stamped along the way at any of the Stamping Stations. Email Julie for your copy. Don’t forget to leave your postal address!